1Prepare mustard and rosemary mixture: Mix Dijon mustard, olive oil, lemon juice and rosemary in a dish. 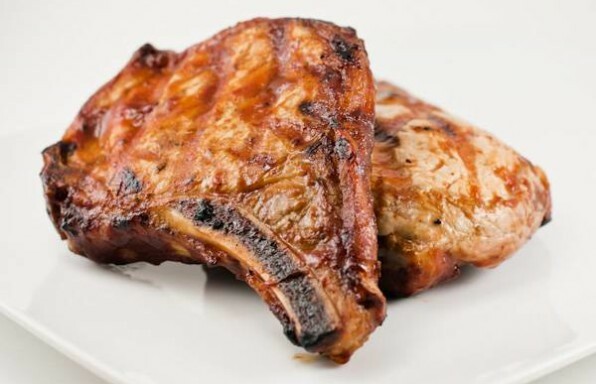 2Remove lamb from the refrigerator. Trim off any excess fat. 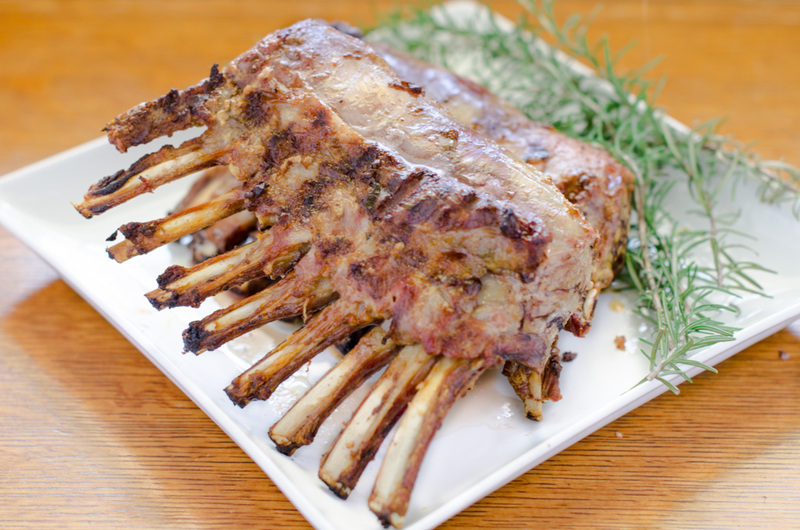 Sprinkle salt and pepper over the racks of lamb. Cover the lamb with mustard mixture and let lamb come to room temperature, about 20 to 30 minutes. Reserve a small amount of the mustard mixture for basting while on the grill. 1Preheat the grill to medium heat. Clean and oil the grill. 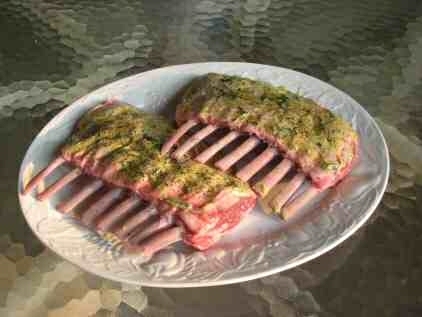 2Place the rack of lamb on grill meat side up, with ribs away from direct heat. Do not place the lamb directly over the heat, in this instance we are actually roasting the lamb on the grill. 1Cook for 14-20 minutes turning and basting occasionally with the mustard mixture. 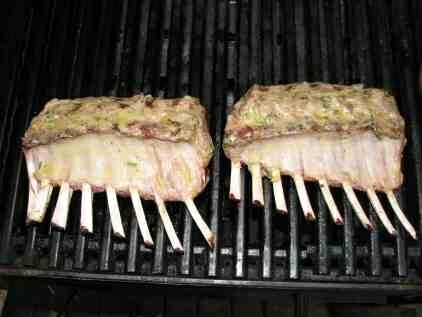 2Remove the lamb from the grill when internal temperature is 135-140 for medium rare. 3Cover loosely with foil for 5 minutes before serving. Pick out a great red wine, such as a Shiraz or a Cabernet to go with this exquisite meal. If you enjoy lamb, try this recipe for leg of lamb on the rotisserie or get your burger on with our lamb sliders. This recipe was fantastic. So simple yet flavorful. Thank you for this one wish I could post a pic. I’ve used this recepie 5 times in the last 2 months. Wife and son loves it, I’m now known as the designated lamb bbq’er. Great recepie good to the last bone! 5th time ive used this recepie in 2 months , wife and son loves it. Now I’m the specialty cook for this or so I was told. Taste great! Very simple yet tastes like you got it in a fancy restaurant. I will make this again! I substituted porcini mushroom sauce for the mustard and brushed it on towards the end of grilling. The lamb was perfectly cooked! I substituted Porcini mushroom sauce for the mustard – and brushed it on towards the end of the cooking time. The lamb was cooked perfectly! Great recipe and very simple to prepare. This is one of my favorites from this site. Great for Easter.